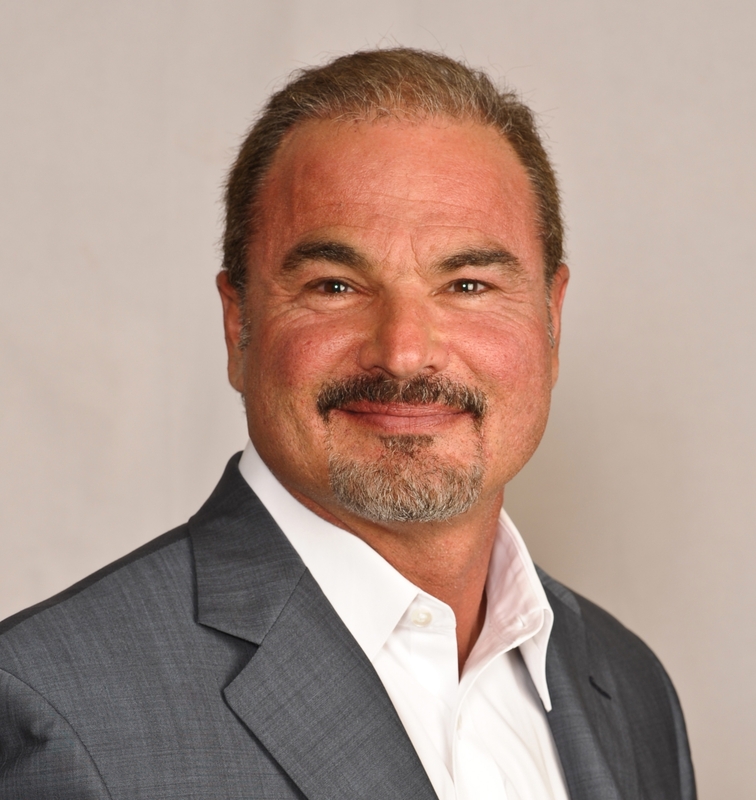 Brian Greenberg is an established leader in personalized real estate service and sales. His business practices adhere to the highest ethical standards. By offering outstanding professional real estate services, Brian has earned the respect and referrals of many satisfied clients for over 27 years. His in-depth knowledge of the housing market and his commitment to his clients are the cornerstones of his success in the industry. Exceptional service is his trademark. Brian believes selling or buying your home should be a pleasant experience. When working with Brian, you'll benefit from positive communication that will ensure you peace of mind throughout the entire transaction. Through his exceptional services, attention to detail and genuine concern for you, his ultimate goal is to create a lifetime real estate relationship. As a member of local, state and national trade associations, Brian is a professional with a recognized track record in real estate and marketing. If you are planning a real estate transaction, whether it be new construction, resale or investment property, call upon the services of multi-award winning agent Brian Greenberg. Praised by clients for his professionalism, knowledge of the market-place and customer service, Brian will patiently guide you through the real estate process, ensuring the success of the sale or purchase you have in mind.